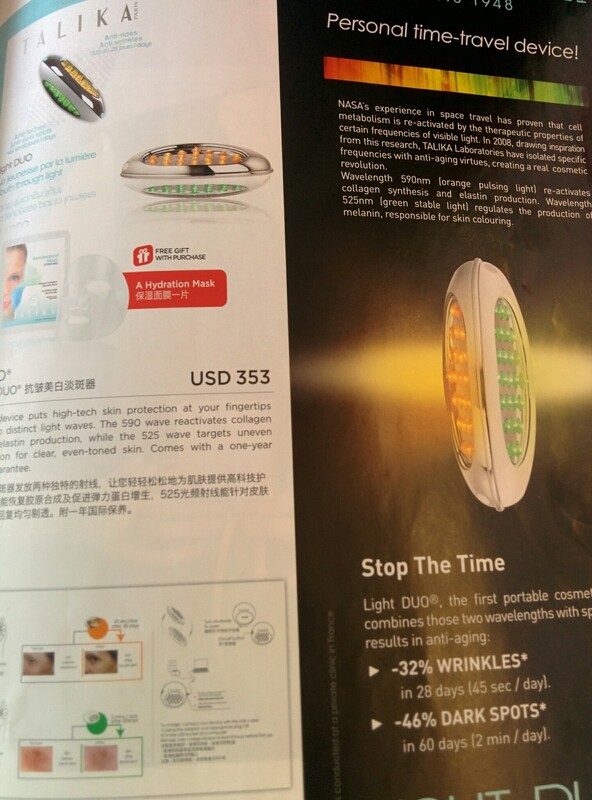 This ad promotes an LED light – for $353. This ad promotes an LED light – for $353. Why is it so expensive? Is it because it’s USB rechargeable? Or is it the photoshopped before and after pictures?